Diwali is the most important annual Hindu holiday and primary on our list of festivals of India. 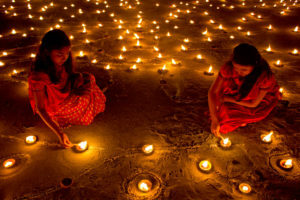 It’s also known as the “Festival of Lights”, the word Diwali being coined from the Sanskrit words dipa (lamp), and vali (row) ~ Dipavali(row of lights). It’s celebrated by Hindus all over the world and India. Although it differs in religious practices and cultural preferences in places where it is celebrated, its symbolic meaning, “spiritual victory of light over darkness” is a unifying theme. Day 1 heralds Dhanteras(Festival of wealth). It begins the celebrations with shoppers making purchases in bulk especially gold which symbolizes prosperity and wealth. Day 2 Narak Chaturdashi is celebrated, to abolish laziness and evil. According to Hindu folklore and mythology, the goddess Kali is worshipped on this day as it is believed that she killed the demon narakasura. Celebrants wake up early to break any bitter fruit(symbolizing the head of the demon narakasura) and apply Ubtan(a paste made out of kum-kum oil) symbolizing the blood that Lord Krishna smeared on his forehead before they take their bath. Day 3 Lakshmi Puja, Prayers are offered to Lakshmi, and celebrations are grand. It’s the festival climax. Diwali is celebrated with the climax occurring on the third day coinciding with the darkest night of the Hindu Lunisolar month Kartika. In the Gregorian calendar, it falls between mid-October and mid-November. Holi is a popular, ancient and important religious, cultural and spring Indian festival celebrated also in its sub-continents. 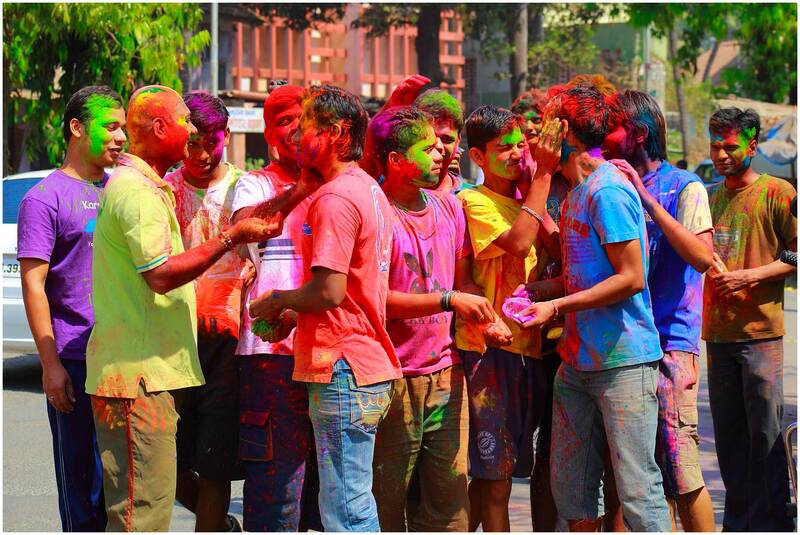 It is popularly known as the festival of colors celebrating the end of winter and the arrival of spring. Lasting for a night and a day, Holi is also celebrated as a symbol of victory of Good (prince Prahlada) over Evil (Holika, sister of the demon king Hiranyakashipu). Holika bonfires are lit on the eve of Holi (Purnima), to burn Holika (demon) and celebrate Good’s victory, accompanied by singing and dancing for the most part of the night. 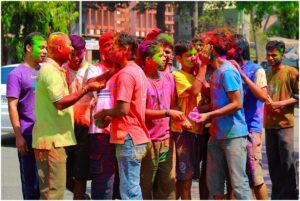 In the morning (Rangwali Holi), festivities continue in essence with all celebrants smearing different hues of colors on each other, drench themselves in water and water games, with partying, drumming and singing, dancing and eating. Holi starts on the evening of the Purnima, falling in the month of Phalgun according to the Vikram Samvat Hindu Calendar, and in the Gregorian calendar between the end of February and the middle of March. The birth of Jesus Christ, Son of God, is celebrated with pomp, excitement, revelry, songs, and carols all over the world by Christians and non-Christians. In India, the story tells the same. 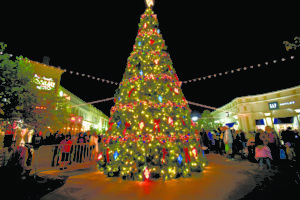 Christmas marks the commemoration of the nativity of Jesus and is unique among the list of Indian Festivals. Homes are decorated with Christmas trees, color balls, shimmering decor and the all familiar boxes of gifts around the Christmas tree. Church services are also held where Christmas Blessings and prayers are released by the priests. Walnut cakes are a huge favorite this season and can be found in almost every household, and Santa caps are on every head. 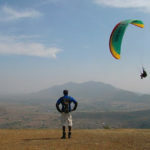 It is widely and beautifully celebrated in Mumbai, Shillong, Goa, and Pondicherry. Celebrated on the 25th day of December annually, variations to this date are found in some orthodox, apostolic and eastern churches denomination. Onam is an annual Hindu festival and holiday, and the official festival of Kerala, celebrating the homecoming of a demigod called Mahabali, whose spirit visits Kerala at Onam. 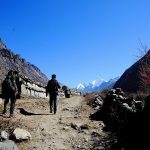 It is celebrated fervently diversely with music, Pulikali (dance in tiger costumes), Vallan Kali (boat races), martial arts, music, worship, tug-of-war games, charity donations, and other activities. Traditional clothes are worn during this period, especially the Kerala sari. Colorful flower arrangements (Psokkalam) are used for beautification. Onam falls in the month of Chingam according to the Malayalam calendar, which in Gregorian calendar overlaps with August- September. It marks the beginning of a new Hindu year. 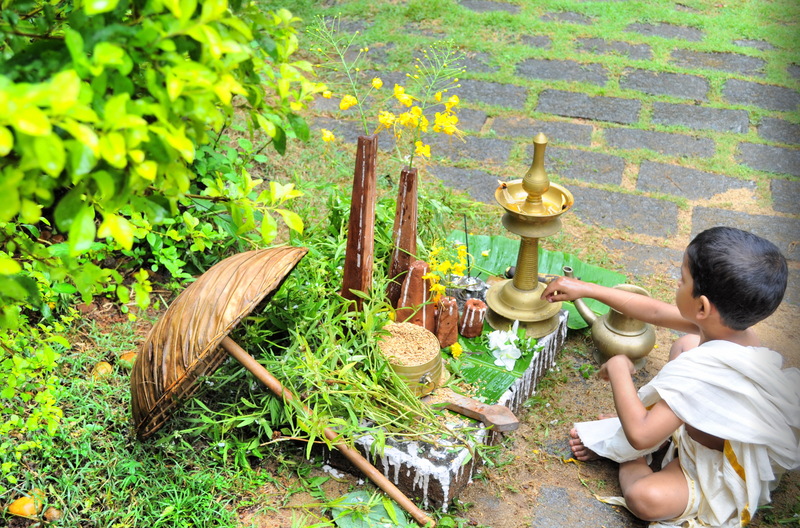 The festivities surrounding Onam is spread over 10(ten) days starting from Uthradom (Onam eve) and concludes with Thiruvonam. Atham day begins the celebrations with festivities at Vamanamoorthy Thrikkakara temple in Kochi. 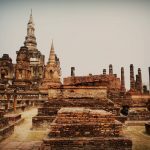 This is considered the abode of Mahabali. Colorful parades, elephants, drums, music, masks, and floats make this celebration colorful. 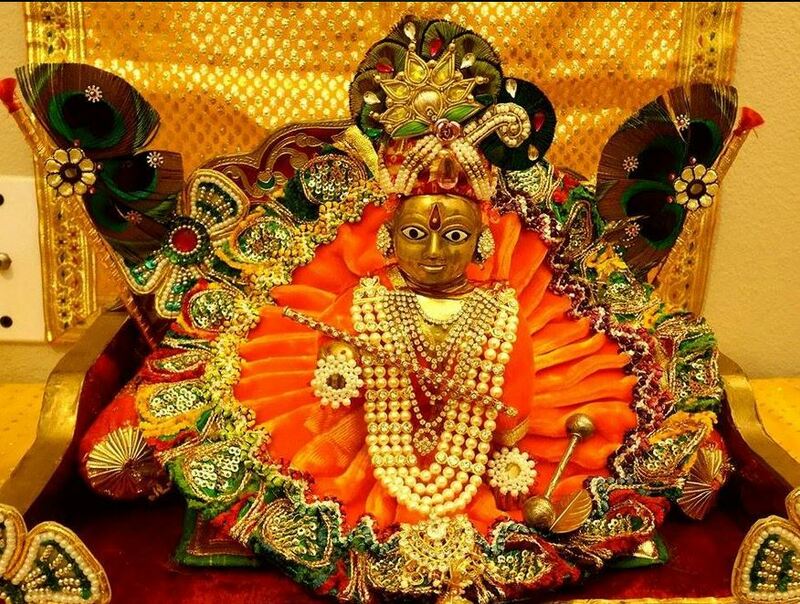 Janmashtami is yet another important festivity in our list of festivals of India. An annual celebration commemorating the birth of Lord Krishna, it is characterized by great singing and dancing. 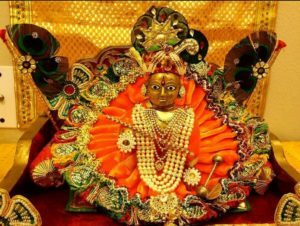 Fasting and prayers are carried out by celebrants to mark the day, and temples of worship are visited, where celebrants wait for the temple priest to reveal the Krishna idol at the exact time of his birth. Kids play a huge role in this elaborate Indian Festival. They are usually dressed to resemble Krishna, peacock feathers are made into crowns, footsteps rangoli are made to welcome Krishna into homes, Janmashtami jhankis are arranged to depict the various stages of the past life of Lord Krishna, and hymns are sung at midnight to celebrate the birth of Lord Krishna. The best jhankis are often found in the temple. According to Hindu lunisolar calendar, it is observed on the eight days (Ashtami) of the Krishna Paksha (dark fortnight) in the month of Shraavana, which overlaps with August and September of the Gregorian calendar. Navratri is celebrated in the month of Ashwin according to the Hindu calendar. It consists of 9 (nine) nights and 10 (ten) days of fasting, faith, and devotional activities. Each day of the celebration is devoted to different forms of the goddess Durga and ascribed 9 different colors on each day, making it one of the most colorful and Grande events amongst India Festivals. Like other festivities steeped in mythology and tradition, it celebrates the victory of good over evil, a recurring theme in other major festivals like Diwali and Dussera. It is characterized by beautiful and colorful traditional clothing, stage decorations, merrymaking, and celebrations. Dussehra also was known as Vijayadashami is one more popular and important Indian festival celebrated annually at the end of Navratri. It celebrates the triumph of good over evil. 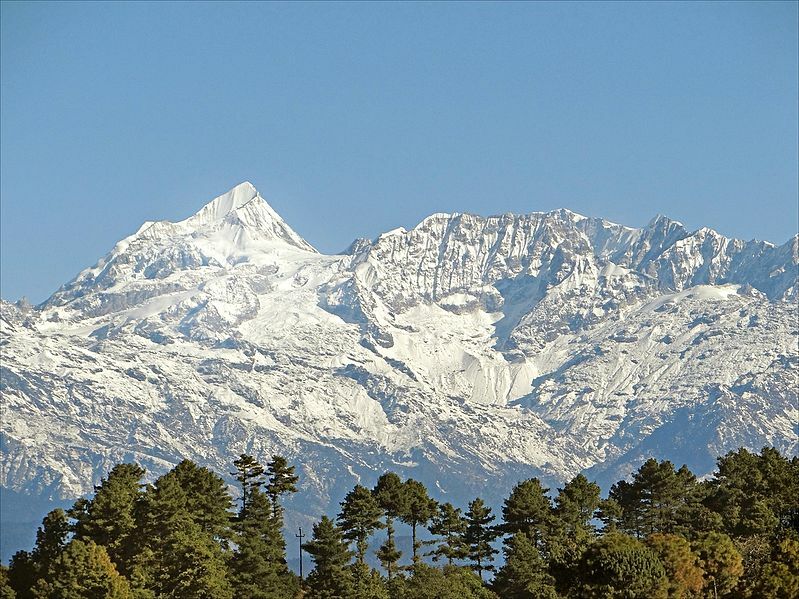 It takes different forms in its celebration across different parts of Nepal and India. Dussehra is observed on the tenth day in the Hindu calendar month of Ashvin, the seventh month of the Hindu Luni-Solar Calendar, which typically falls in the Gregorian months of September and October. It is the climax of the 9 night’s festival of Navratri. It marks the end of Ramlila, is symbolically celebrated with marked by scripture recitations, the burning of Ravana effigies with fireworks to mark the destruction of evil. Drama, dances, and music are organized based on folklore and are performed in neighborhoods and fairs. Dussehra marks the beginning of the 20-day count that leads up to the most important and widely celebrated Diwali, Festival of Lights, 20 days after. Durga Puja is an annual colorful and eccentric Hindu festival in the Indian subcontinent that reveres the goddess Durga. Durga Puja is celebrated in the Hindu calendar month of Ashvin, which corresponds to September or October of the Gregorian calendar. The Hindu god Shiva, Durga’s husband is also revered during the festival. The festival epitomizes the victory of good over evil in Durga’s victory over the powerful and deceptive buffalo demon Mahishasura. Elaborate lighting decorations, performance arts, festivities, revelry, family gatherings, social gatherings, shopping and gifting, feasting, cultural events, and idol immersions are some of the highlights of this widely celebrated event. 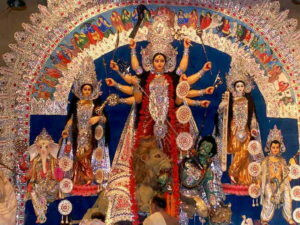 Huge Pandals are set up with the image of the goddess Durga sitting, heavily decorated on it. 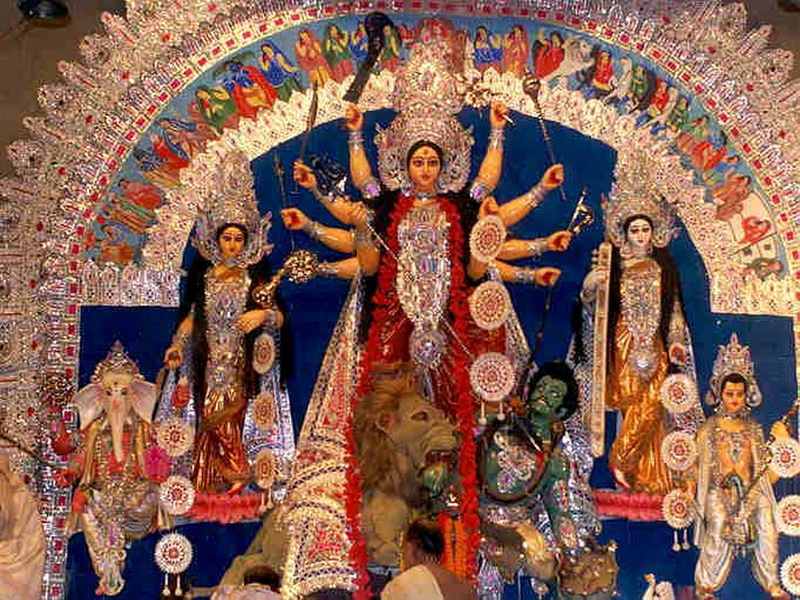 In Kolkata, every year for about seven days, the city comes to a standstill to celebrate Durga Puja. It’s also widely celebrated in Vrindavan and Dwarka. 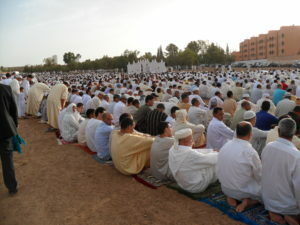 The Eid celebrations are a major festival of the worldwide Muslim community. In India, it is equally celebrated with pomp and gallantry. It marks the end of Ramadan, the Islamic holy month of fasting. The day of Eid, therefore, falls on the first day of the month of Shawwal. 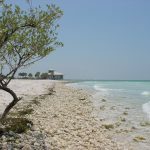 The date for the start of any lunar Hijri month varies, based on when the new moon is sighted by local religious authorities, so the exact day of celebration varies by locality and regions. Celebrations are marked with feasts and traditional fineries to mark the festival that spreads the message of brotherhood and communal amity. Visitations and felicitations begin right after the morning prayers. 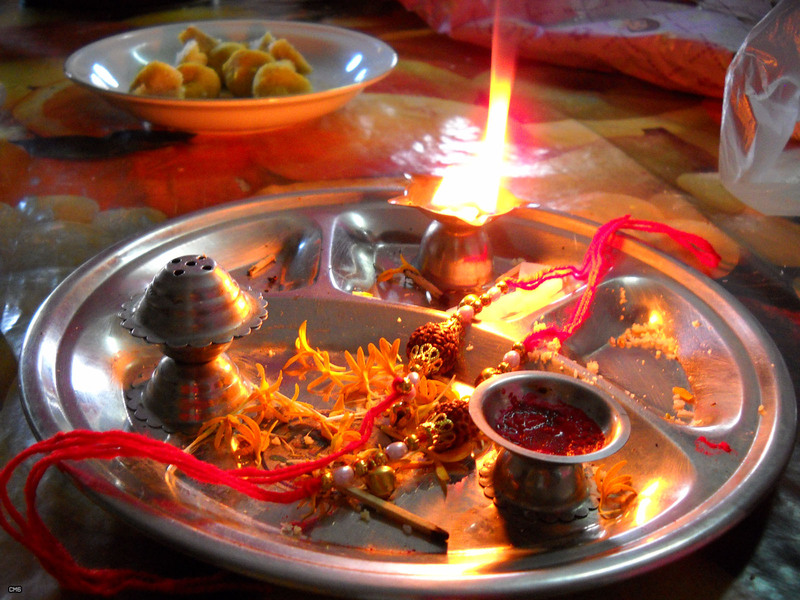 Bhai Dooj is an Indian festival of Hindu origin, celebrated during Diwali or Tihar festivals. 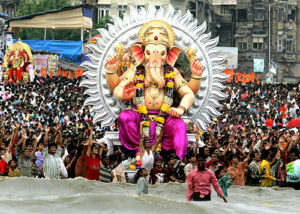 It is a celebration by Hindus of India and Nepal. 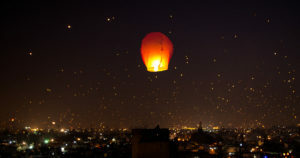 It is celebrated during the Diwali or Tihar festival. The celebrations are similar to Raksha Bandhan. On Bhai dooj, brothers get gifts from their sisters. The festivities are celebrated with much splendor and rituals. Both brother and sister must be at least 5 years of age to qualify for celebrations. Sisters invite their brothers for a sumptuous meal, often their favorite. 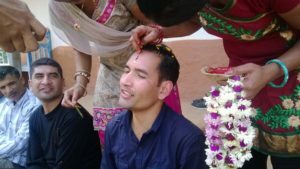 They then perform the Aarti for their brothers and apply a red tika on their forehead. The brothers are then treated to gifts by the sisters. In return, brothers bless their sisters. Women who do not have a brother worship the moon god, applying Mehendi on a girl as their tradition. 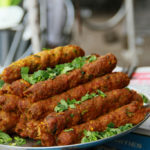 Special dishes for the festival include Maharashtra sweets. Bhai Dooj is celebrated on the second lunar day of Shukla Paksha in the Vikram Samvat Hindu calendar or of Shalivahan Shaka calendar month of Kartika. 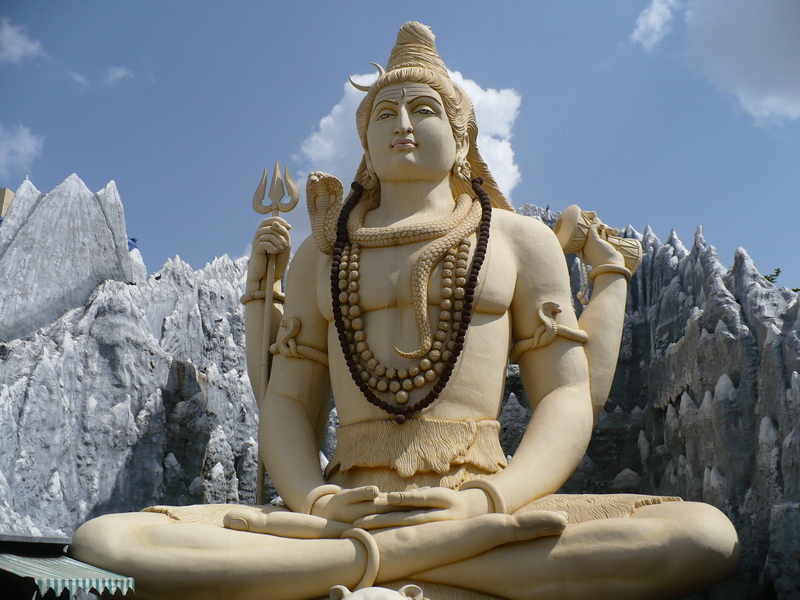 Maha Shivaratri is another religious Indian festival of Hindu origin that is annually celebrated in honor of the god Shiva, who is also known as “the destroyer”. This festivity is solemn and doesn’t have as much pomp and revelry as other festivals. heavenly dance of creation, preservation, and destruction and devotees chant hymns on this night to join in this dance of creation and remember his presence; and in yet another, Shiva drank poisonous negativity to protect the world. Activities marking the celebration of this event include fasting, chanting of hymns and prayers, yoga and meditations. Observers of this celebration do not sleep on this night, embarking on an all-night vigil symbolizing. 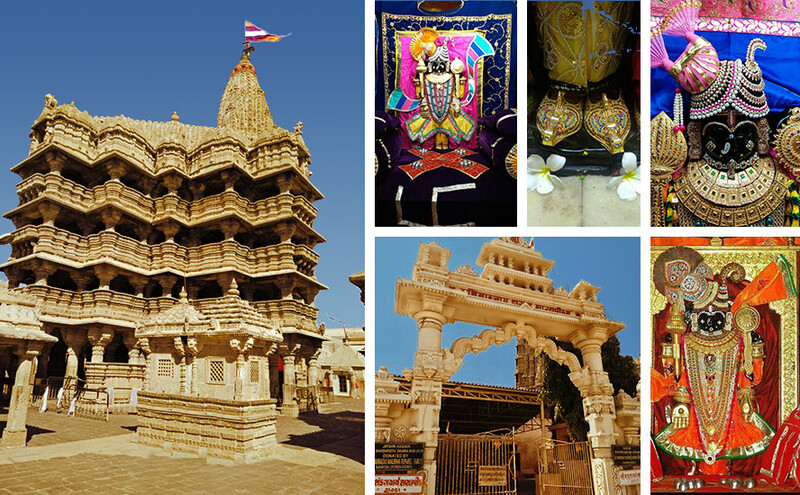 Several shiva temples play host to a lot of visitors who go to show their devotion. In the town of Mandi where the Mandi fair is held, devotees pour in for the Maha Shivaratri celebrations in droves. 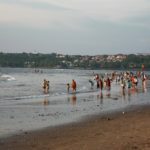 According to the myth that all the gods and goddesses of the area (more than 200), assemble there on the day of Shivaratri. The Shivaratri is held in every Luni-solar month of the Hindu calendar, on the of the month 13th night/14th day, but annually in late winter, before the arrival of Summer, Maha Shivaratri is celebrated. Ganesh Chaturthi is a Hindu-religious festival celebrated all over India to mark the birth of the god, Ganesha, a pan-Hindu, non-sectarian deity. A widely- worshipped deity in India, its sub-continents and across denominations, Ganesha’s elephant head is easily recognizable at rites and ceremonies. According to myth, Lord Ganesh who also goes by the names Ganapati or Vinayaka is the son of Lord Shiva the destroyer. Known as the god of new beginnings, he is worshipped at the beginning of new ventures such as starting a business or learning and honored at the starts of rites and ceremonies. This festivity starts on the fourth day of the Hindu lunisolar calendar month Bhadrapada. The 10-day colorful feast that marks this celebration features singing, dancing, feasting, sports, and theatre acts depicting the famous myth. Clay idols of Ganesh, adorned with gold and ornaments are placed outdoors and indoors symbolizing the god’s visit, and evening and morning puja (prayers) are offered. On the last day of the feast Ananta Chaturdashi, the climax of the festivities is reached with the immersion of the clay statues in a water body after being paraded through the streets amidst much fanfare. 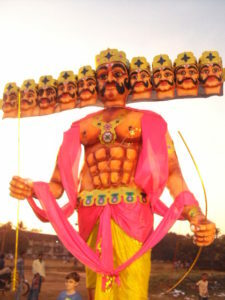 Though it is celebrated across India, Maharashtra is most popular in celebrating this feast, particularly in Mumbai and Pune where it is organized with elaborate grandeur. Other places to witness the best displays of this festivity are at Goa, Mapusa, and south India. 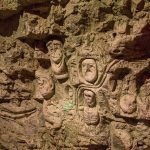 It starts on the fourth day of Hindu Lunisolar calendar month Bhadrapada, which typically falls in the months of August or September of the Gregorian calendar. Ugadi is a unique religious, socio-cultural festivity distinct amongst the list of Indian Festivals. It symbolizes the New Year for Hindu. 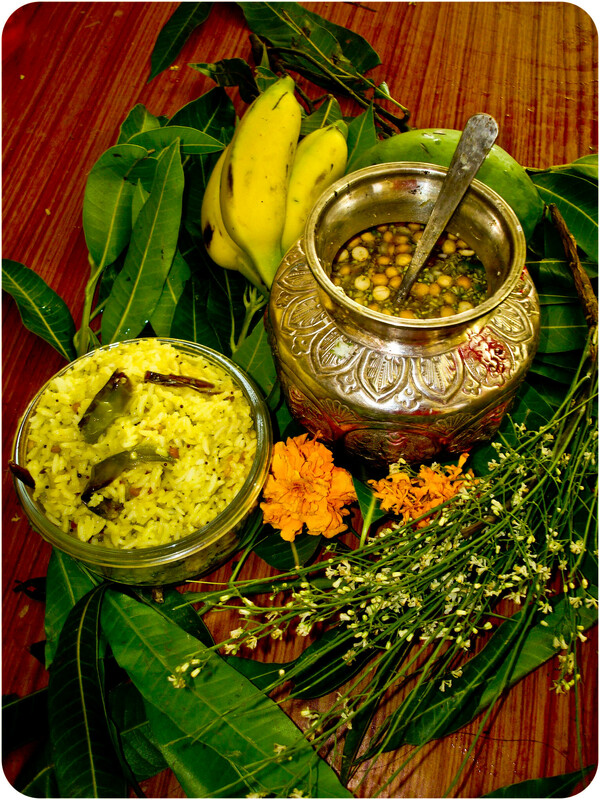 The name Ugadi or Yugadi is derived from a Sanskrit words yuga, meaning age and adi, meaning beginning. It is celebrated on the first day of the month of Chaitra according to the Hindu lunisolar calendar. In the Gregorian calendar, this falls in March or April. Pre- festive activities include cleaning and redecoration of homes, and shopping for new clothes and gifts and begin early. Extended family travel from far and near and gather to celebrate with great merrymaking. 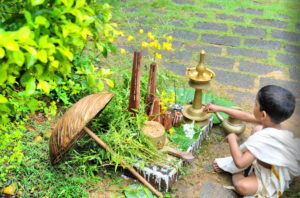 As with most other major celebrations in India, Ugadi is celebrated with exchange of gifts, drawing of colorful patterns on the floor of homes (Kolamulus), charity works, special baths early in the day with oils and perfumes, mango leaf decorations on doors (Toranalu), visiting Hindu temples, puja, preparing and sharing of the special Ugadi delicacy called Pachadi… a chutney-like dish with lots of local ingredients. Raksha Bandhan means bond of protection. It is traditionally known as the Indian Festival that separates a day to celebrate and emphasize the sacred relationship between male and female siblings. It’s a festival to remind brothers of their strength and role as protector. During Raksha Bandhan, sisters tie a rakhi(holy thread) around their brother’s wrist, and a sacred tilak on their foreheads as a symbol of protection. The brother who has received the rakhi, in turn, vows to look after his sister and offers her gifts. Brothers who do not have any blood sister of their own are not left out. They get a rakhi tied by ‘Dharam’ sister with affection and love. According to customs, beliefs, and practices, the best time to tie the rakhi should be during Aparahna (late afternoon) according to Hindu daily timing. In certain parts of India, the festival is observed in the morning. 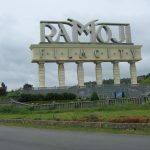 Very well celebrated in Orissa, Maharashtra. Makar Sankranti is a religion-cultural festival of harvest celebrated in India to mark the end of the winter solstice and celebrate the beginning of longer days, and a six-month auspicious period known as Uttarayana. It is dedicated to the Hindu sun god, Surya and observed each year in January. While observance for most Hindu festivals is based on the lunar cycle reflected in the lunisolar calendar, Makara Sankranti is observed based on the solar cycles. Thus it almost always falls on the same Gregorian date, except in leap years when the lunar cycle causes an additional day in the Gregorian calendar. In rural areas, as part of festivities, local children go singing from house to house. Homeowners indulge them by giving treats, money, meals etc. There are dances organized, kite flying, huge bonfires to celebrate, feasts, bathing, and local sacrifices in sacred rivers, revelry, and merrymaking. 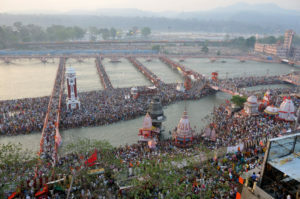 Every 12th year of this celebration, Hindus embark on a mass pilgrimage at the Prayag confluence of Rivers Ganga and Yamuna. Bathing is believed to absolve past sins. 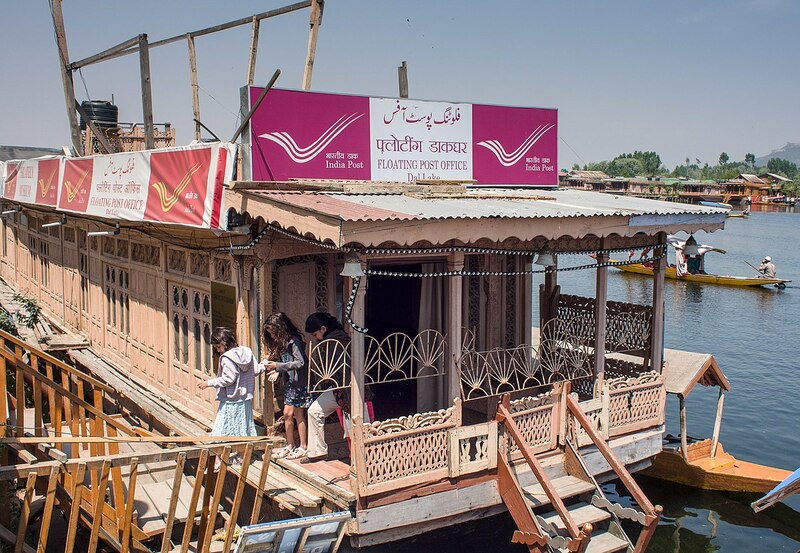 Kumbh Mela(Kumbha fair) is one of the largest peaceful gatherings in the world and is considered the world’s largest congregation of religious pilgrims. 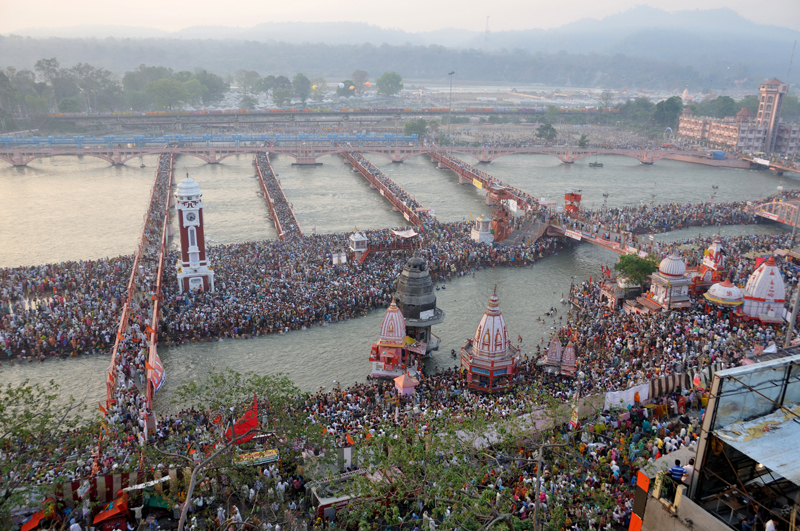 It is a mass Hindu pilgrimage in which Hindus gather together every 3 years, to bathe in a sacred or holy river. The exact date for the festivities is determined by the Vikram Samvat calendar, and the principles of Jyotisha, according to a combination of zodiac positions of Jupiter, Sun and the Moon. Bathing in these rivers at the times of festivities is thought to cleanse a person of all their sins. Activities include devotional singing, religious discussions, religious assemblies, and feeding of the poor. Thousands of holy men and women attend this event, giving credit to the auspiciousness of the festival.